Read this news in the DPS Press Release. Francesca DeMeo (MIT) will receive the Harold C. Urey Prize for outstanding achievement in planetary research by a young scientist. The prize recognizes the broad foundational understanding of the study of solar system bodies using the modern system of asteroid classification that bears her name. With reflectance spectra of thousands of asteroids she used the Bus-DeMeo Taxonomy as a tool leading to our modern understanding of the geologic structure of the asteroid belt. The compositional complexity revealed by her analysis provides independent, observational evidence fully supporting dynamical models demonstrating greater mixing of bodies in the early solar system than previous observations indicated. "What pleases me most about Francesca's recognition is showing that young women can succeed as scientists following non-traditional paths. Francesca has always followed her own path balancing science, entrepreneurship, and a young family," says Richard Binzel, DeMeo's longtime mentor and collaborator. "Francesca's work forms the foundation for how we recognize different types of objects across the solar system, showing how the small elements assemble into the big picture," says Binzel. "Her research has pushed the state-of-the art in how we characterize objects across the solar system based on their spectra features. Deciphering how these objects show trends, and occasional odd mixes, gives us a powerful tool for revealing the earliest epochs of planet formation." Binzel adds, "There is no greater reward as a teacher than seeing your students succeed. 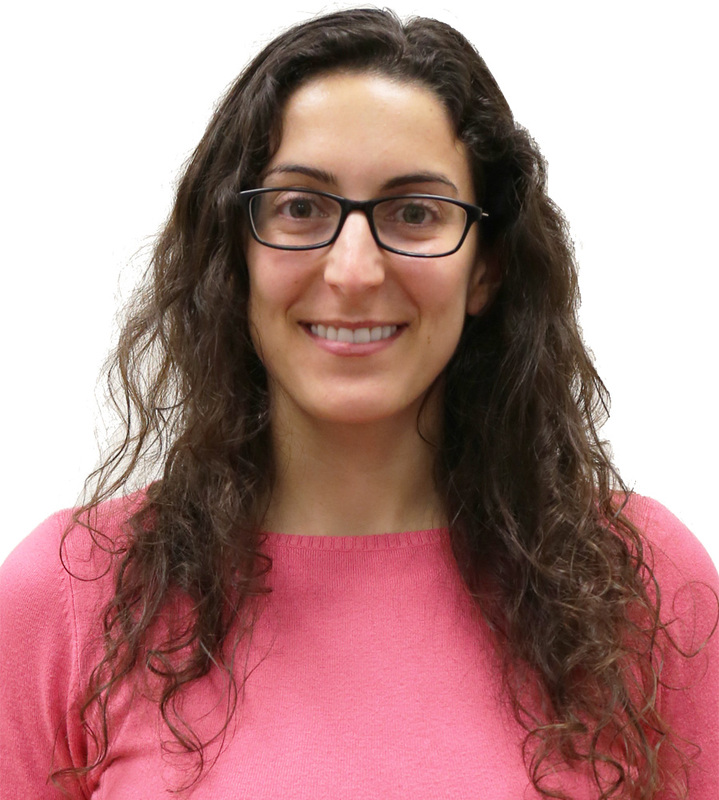 Having watched Francesca's advancement from a promising freshman, through her Ph.D., and now as an accomplished young scientist is a career highlight,"
This story was updated 11/28/2018 to include a prize photo and a link to DeMeo's talk. Francesca DeMeo is a Research Scientist in the Department of Earth, Atmospheric, and Planetary Sciences at MIT. Her research focuses on uncovering the heliocentric distribution of asteroid material to understand circumstances of the formation and evolution of our Solar Sytem. Her work involves studying the main asteroid belt from survey data as well as near-Earth asteroids (NEAs) to understand the connection between NEAs and the meteorite samples we have on Earth. Both her undergraduate and Masters work were conducted at MIT. She earned her PhD at the Paris Observatory in France on work modeling the ices on the surfaces of transneptunian objects. She spent time as a postdoc at MIT and a Hubble Fellow at Harvard. Struck by Asteroids - In this 2011 article, written shortly after her return from graduate school in Paris, DeMeo shares her excitement about and fascination with asteroids.